The rumours are true! Slutwalk is back for another year on June 19th, 2016. Starting at 12pm at Bastion Square at Government and Yates street, we will be meeting to begin our walk. We will begin with an acknowledgement of territory and an introduction to what the Slutwalk movement is for anyone who wants to know more. 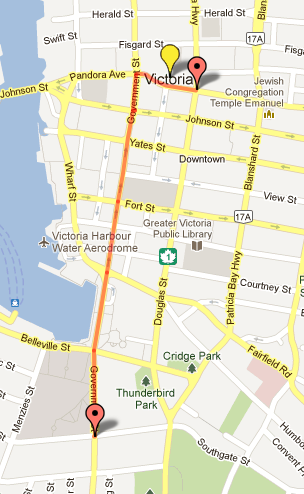 We will be walking down government street and ending at the Victoria Legislature for speeches and closing. Come join us for a day of activism and breaking the silence to end the violence! For more information, please see our facebook event. SlutWalk Victoria is happening next Sunday, June 8th, 2014. 11:30am starting at the BC Legislature. The Victoria Slutwalk is proud to announce our official sponsor for this year’s event is Kool fm.